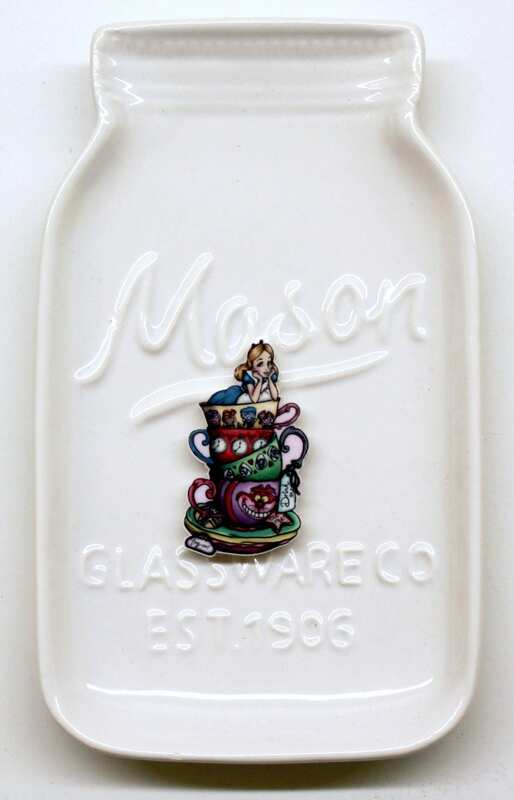 This adorable Alice is a digital image on resin. It has 2 Rare Earth magnets which are super strong to park your needle when you are not using it. Photo #2 shows the size next to a quarter for scale. The color of the needle minder may be slightly different depending on your monitor. 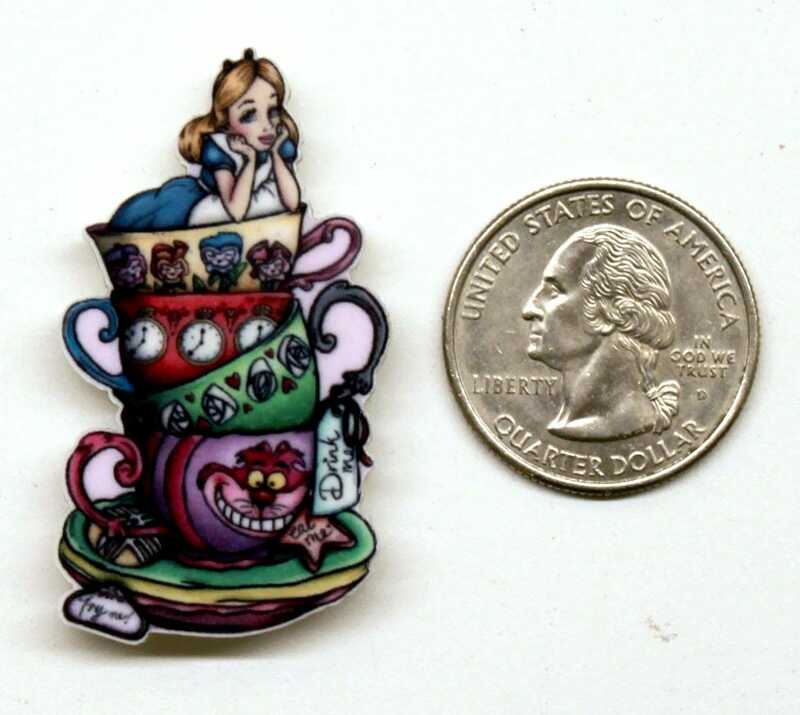 I love Alice in Wonderland and this is such a cute needleminder! !